“Us is already enough” Aww! 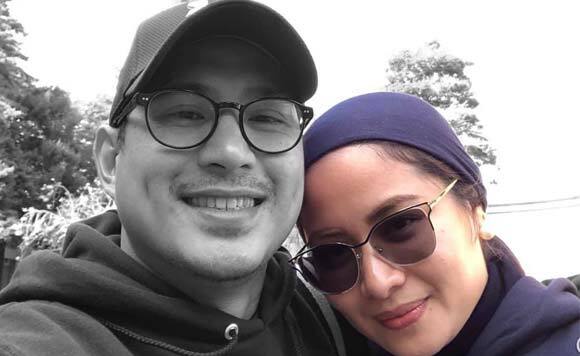 Former ARMM Assemblyman Zia Alonto Adiong recently shared a heartfelt message for his wifey, Indira R. Ali Pacasum, who’s celebrating her birthday. On his Facebook, the Politiko penned a sweet message for his beautiful wife, which is also timely for Valentine’s Day. “What we have ain’t perfect because what we have is each other. We catch up on small things day by day because we don’t plan for something grandeur that may not come our way. And so we live each moment hoping that the next one would be better because we don’t escape bad experience, we embrace them and turn them into lessons”, he wrote. “And though I may only be able to provide you less than what you need, to you, us is already enough. Happy Birthday, Indira Pacasum (Indz)”, he added. The two tied the knot at a private ceremony held at Sampaguita Picture Garden Event last January 2018.